We provide fully customizable software that enhances shipping processes and suspicious order monitoring. We specialize in retail, automotive and pharmaceutical, and suspicious order monitoring. 20 years in the supply chain market has brought a lot of change and growth to e-SupplyLink. Both of our solutions have continually evolved to meet our clients' needs and technology standards. 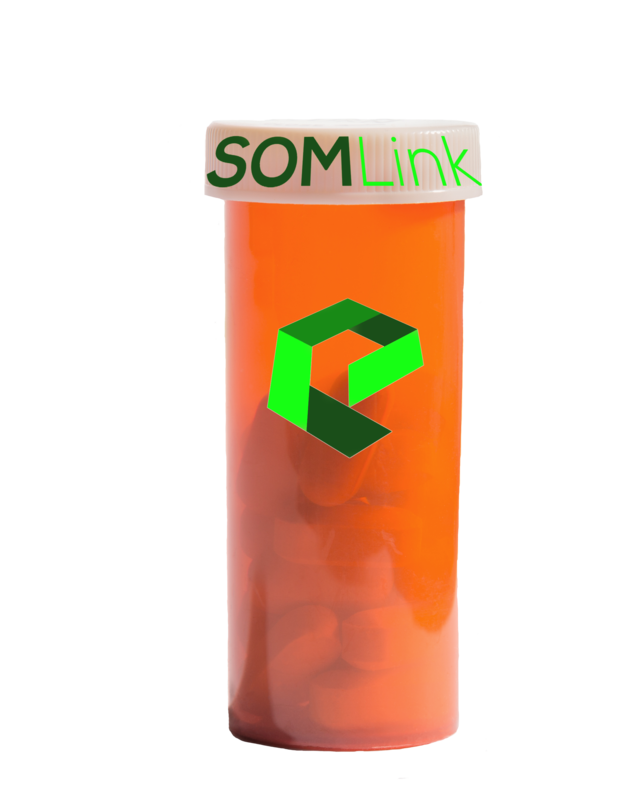 We've consolidated many tools to create ComplyLink and built SOMLink out of need for a large pharmaceutical company. We've got a lot planned for 2019, so be sure to follow us! Featuring completely customizable solutions to meet business needs, e-SupplyLink developed automated software with endless possibilities. ComplyLink automated B2B shipping software integrates with any EDI translator and ERP order management system. ComplyLink automatically generates advanced shipping notices to send to clients alerting them of crucial information regarding their merchandise. 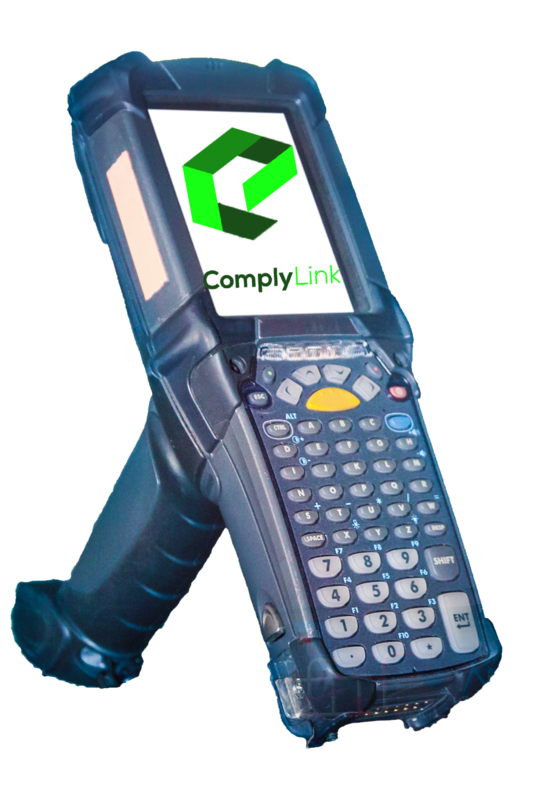 ComplyLink supports various scanning processes such as scan/create, scan/pack, scan/pick, scan/verify. SOMLink monitors order size, frequency and pattern. SOMLink sends all suspicious orders to the DEA for them to investigate via their standard operating procedures. Our activity archive holds notes, reports and updates from orders. These notes can not be deleted or modified, but new notes can be added into clients' accounts. As supply chains continue to evolve, everything brings an impact on our software, which we continually analyze and adapt our products to meet the demand of manufacturers and distributors. Orders of interest notifications are sent directly via email to administrators. 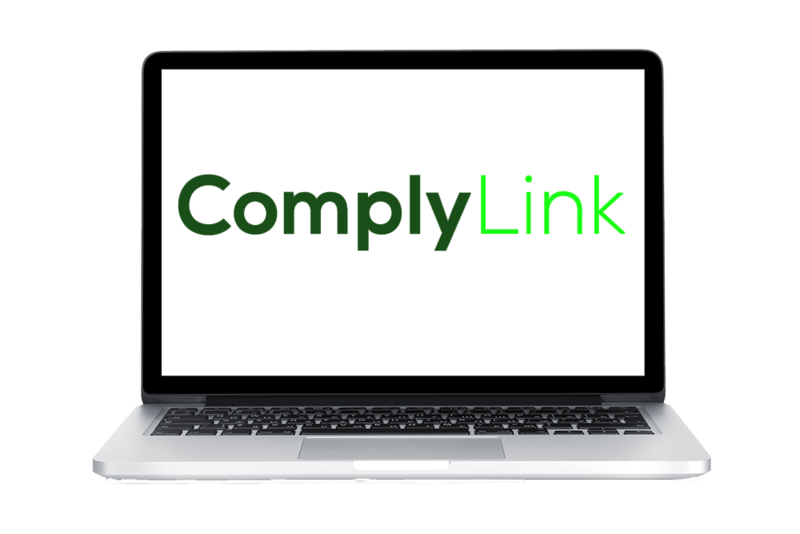 ComplyLink works for retail, automotive, and pharmaceutical suppliers and manufacturers. We design our automated B2B shipping to offer customized solutions to meet your needs, ensuring it prints accurate GS1-128 or B-10 PDF417 labels that contain imperative information for your client. 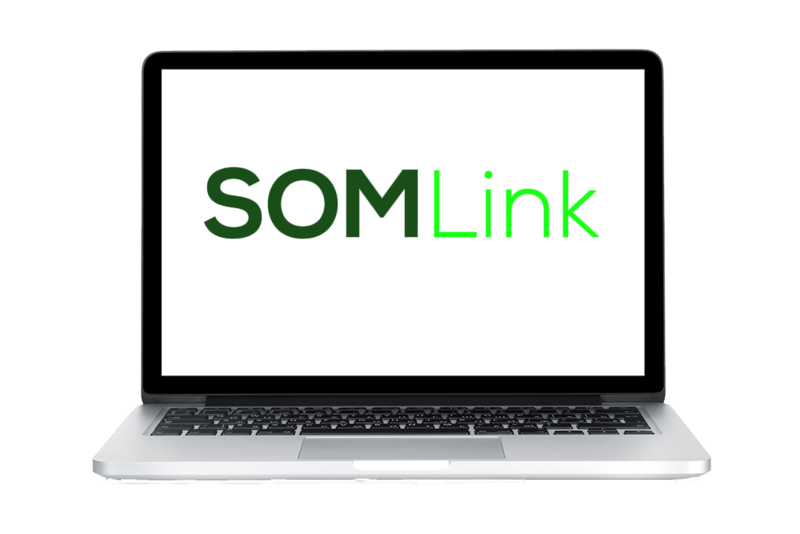 Our suspicious order monitoring software, SOMLink, plays an essential role protecting business practices; ensuring they comply with the DEA 21 CFR 1301.7b regulation. Our solutions integrate with any EDI translator or ERP/finacial order management system. Linking with third party software like NetSuite and QuickBooks is a key focus for us. With our single label entry, orders, invoices and advanced shipping notices can be integrated with ease. Don't take it from us, listen to what some of our current clients have to say about our supply chain solutions. Before e-SupplyLink, we had no warehouse management system for INNOVA, which meant no organization. We worked with Todd to install ComplyLink and he completely customized his software to meet our needs. What was a process that took almost all day, with ComplyLink we cut that time to a couple hours. We can pick/pack our orders and it’s nice having a system that will print accurate GS1-128 labels and ASNs. This software easily integrates with third party systems, in fact we’re currently connecting it with NetSuite to track all orders through ComplyLink. Todd’s a great guy to work with, and won’t nickel and dime for every call and quick fix. I recommend e-SupplyLink to anyone looking for a process that is not complicated and wants it up and running quickly.